Description: 159 pages. 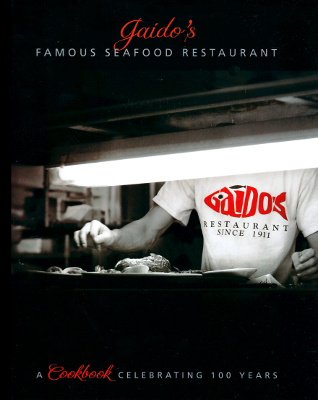 Gaido's centennial celebration cookbook. Viewed: 1,916 times since March 27, 2012.